Centifolia Organic Borage Oily Macerate fights against the dryness of dry, devitalised or mature skins! Rich in omega 6 and vitamins E, A, D, K, this oil is known for its softening and regenerating properties. Ideal to fortify brittle nails and fragile hair, it is particularly appreciated in massage oil thanks to its fast penetration and its dry touch. Centifolia 100% Organic Virgin Borage Oil from first cold pressing, your skin finds flexibility and elasticity ! 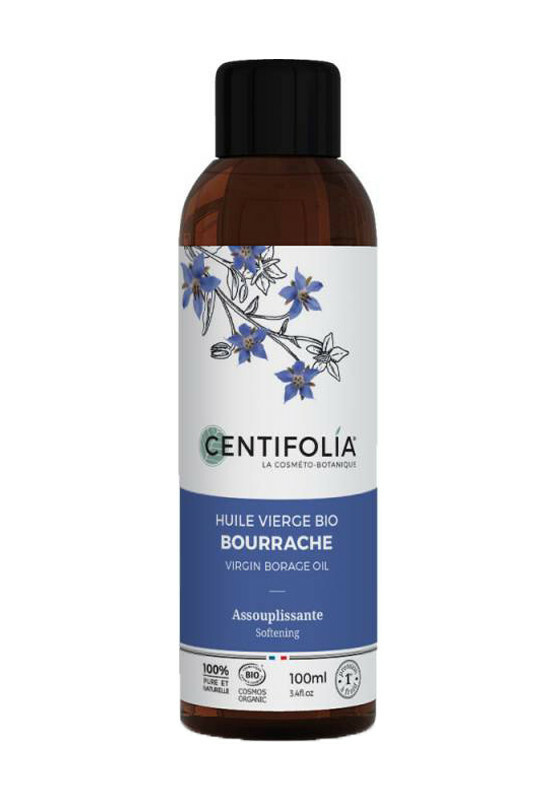 Centifolia Organic Borage Oil is perfect to keep a beautiful and young skin! 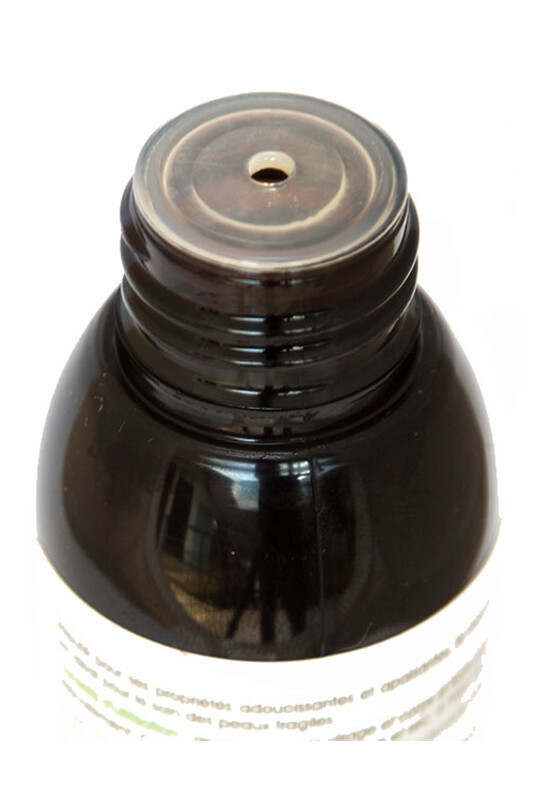 Apply the oil to the face, body, hair and nails and massage gently to penetrate. Store in a cool, dry place, away from light. CENTIFOLIA Borage Oil is 100% organic!